Social media are Internet services that let you interact with others and create and share content through online communities. The obvious mega social media site is, of course, Facebook, but since its inception so many other social media sites have popped up and continue to rule the Internet. If you are looking to promote your business online start with finding SEO companies in Philadelphia to help you get started. They can help your business start ranking on search engines like Google and Yahoo but they can also help you with social media advertising. Social media create great marketing opportunities for your business and any business. You can use social media to promote the name of your business, let customers know about your products and services, find out what others think about your business, attract new customers and build stronger relationships with existing customers. The original, the one and only Facebook. This site is a social networking site that allows you to have conversations with customers, post images and videos, promote your business through special offers and more. This is a mini-blogging service that allows you to send and receive short messages from customers. It is a service that requires constant contact so if you plan on using social media once or twice a week, this may not be the service for you. This is an online video hosting service that lets anyone share their videos. You can create videos of your business (highlighting a particular product or service), share them on YouTube but also post them to your website via a link to YouTube. These are Internet sites that contain a series of entries, articles or posts about topics of interest to the author, very similar to a diary. With SEO, these are very useful and important tools. You can link a blog to your website and using set keywords, a blog can help you with your rankings on search engines. A good SEO company can create great articles for you. Websites that feature customer reviews of goods and services. The more positive reviews you have on these sites, the more likely you are to attract new customers. These sites include Angie’s List, Yelp and Google Reviews to name a few. 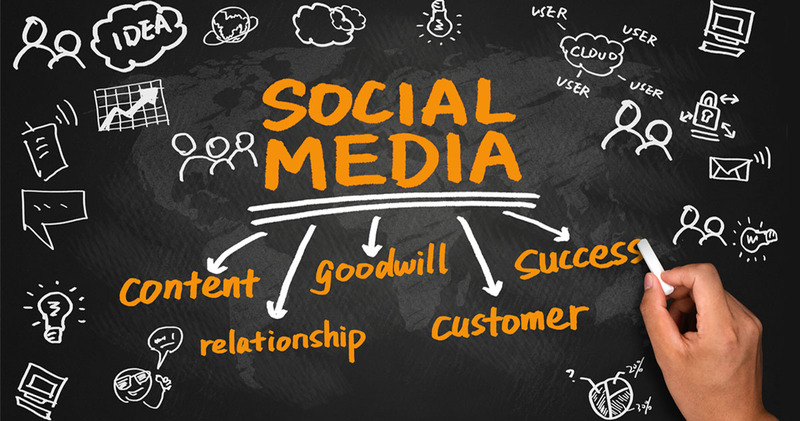 If you aren’t already familiar with social media and what it can do for your business, it can seem daunting at first. It is definitely worth learning more. Most social media services for business purposes are affordable and easy to use and they can put your business in touch with customers like you’ve never seen before. If you need help look for SEO companies in Philadelphia that are experienced and can help tie in social media with your SEO marketing efforts. For a complete marketing strategy for your online business, contact We Rock SEO.